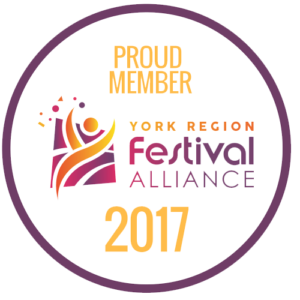 The Toronto Marriott Markham is recommend by the MJF for guests to stay at during the festival. This rate is available for dates August 17 to August 20, but you must book your room by August 12. 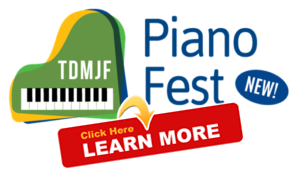 CLICK HERE FOR THE MJF GROUP RATE! 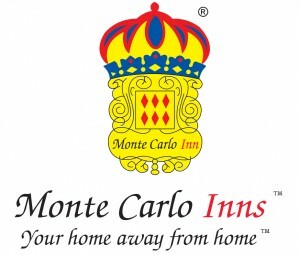 The Monte Carol Inn is recommend by the MJF for guests to stay at during the festival. The Courtyard Marriott is recommend by the MJF for guests to stay at during the festival. This rate includes Standard 1 king bed with double pullout sofabed and is available for dates August 17 to August 20, but you must book your room by July 27.  Another reservation method: call our reservations team at 1-866-449-7396 or (905) 707-6533 and ask for “The Markham Jazz Festival Guests Group block”.